*All rebates to dealer. With approved credit. Price plus tax, tag, title, fees and dealer installed options. Some restrictions may apply. See dealer for details. 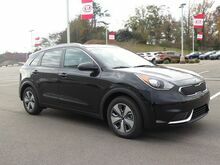 Aurora Black 2019 Kia Niro FE FWD 6-Speed Dual Clutch 1.6L 4-Cylinder 2019 Kia Niro. Price excludes any dealer added accessories or services, see dealer for details. 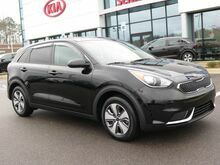 Aurora Black 2019 Kia Niro LX FWD 6-Speed Dual Clutch 1.6L 4-Cylinder 2019 Kia Niro. All rebates to dealer. With approved credit. Price plus tax, tag, title, fees and dealer installed options. Some restrictions may apply. See dealer for details.